A fundraising plan is KEY if you want to raise all the money you need to fully fund your nonprofit’s good work. Without a plan, you’ll spend a lot of time reacting to the crisis of the day, which means you aren’t actively moving forward toward your goals. So, clearly, a plan is important for helping you do the good work you do changing lives. 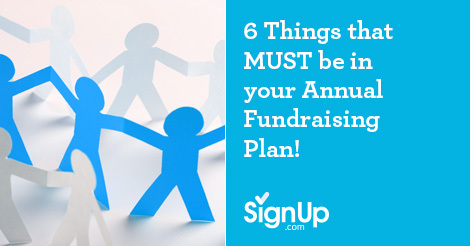 Here are 6 things that MUST be included in your annual fundraising plan in order for it to set you up for success. Impact Goal. 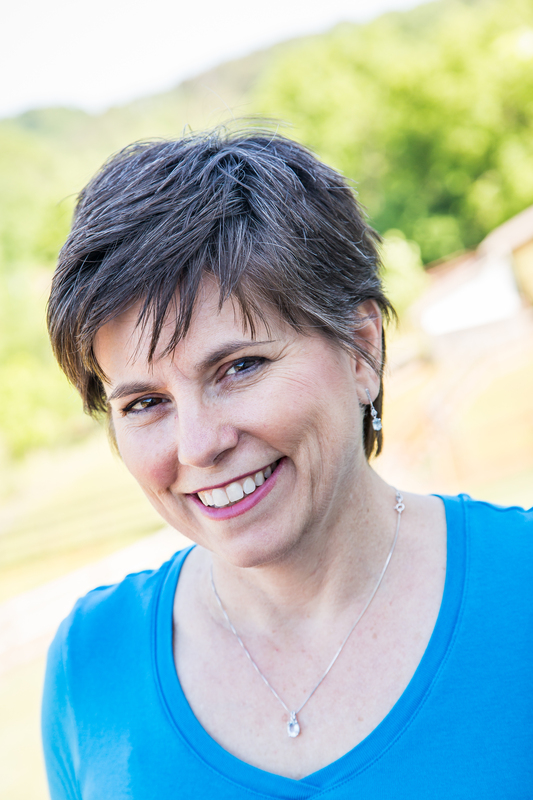 An Impact Goal is a measurable goal for the good you want your nonprofit to do this year. It’s about the change you want to make. For example, if your nonprofit is a food pantry, your Impact Goal might be to double the number of people you’re feeding. For an animal shelter, your Impact Goal might be to save an additional 100 animals this year. Both of these examples are easily measurable and will guide the nonprofit’s activities throughout the year. In other words, only do those things that help you reach your Impact Goal. Donor Retention Goal. Retention is a hot topic right now in the fundraising world, and describes the number of donors who continue to give from one year to the next. Across the board, retention numbers are horrible. By including a Donor Retention Goal in your plan, you’re consciously putting importance on it, and you’ll be more likely to choose fundraising strategies that will move you toward that retention goal. Donor Acquisition Goal. You need a goal for the number of new donors you want to acquire during the year. Otherwise, you’ll just take whatever new donors happen to show up, and it won’t be enough to offset the ones you’re losing during the year. In other words, if you aren’t purposefully working on growing your donor base, it will shrink away to nothing. Financial goal. Be specific and clear about the amount of money you want to raise. Don’t just raise as much as you can then figure out how to spend it. That’s backwards. Get clear about the services you want to provide, then calculate how much it will cost. Include all direct and indirect costs. THAT’S the amount you need to raise. Having a measurable fundraising goal makes it easier to know when you’ve crossed the finish line. Timeline or calendar. As part of your plan, you need a way to know what needs to happen and when. It will help keep you on track so you can stop working on things at the last minute. Include as much detail as you can on your timeline and it will be easier to manage later. Action plans. Action plans get into the who, what, when, and how much details of your plan. These are critical if you have staff or volunteers who help with fundraising, so you can make sure things are getting done and the work is spread out fairly. Include these 6 elements in your fundraising plan, and you’ll be well on your way to raising the money you need.